What an event! Every year from the time of its first production Quattromani Merlot has been christened by an illustrious personality. 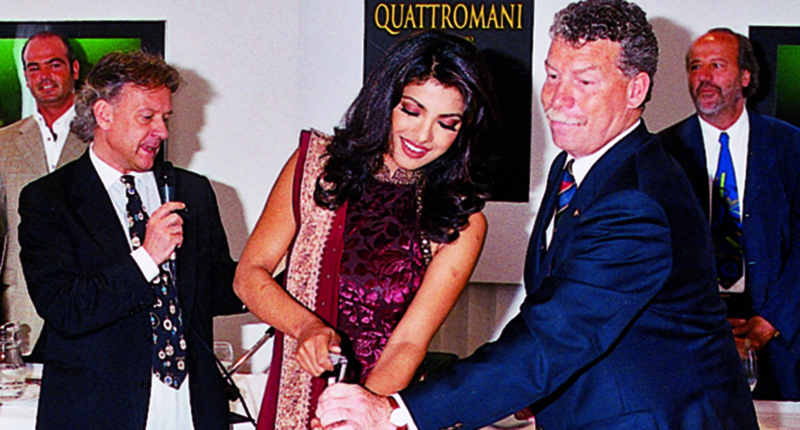 In 2002 we celebrated in style with Miss World 2000, the Indian beauty Priyanka Chopra, and a glass of Quattromani Merlot.  Other exceptional patrons include the world-renowned Swiss hoteliers Roberto Wirth, of the Hassler Hotel in Rome, and Jean-Jacques Gauer, of the Lausanne Palace, the sculptor Nag Arnoldi, the actor and playwright, Daniele Finzi Pasca and the musician, Franco Ambrosetti. Sports stars such as the super cyclist Fabian Cancellara or the FIFA referee, Massimo Busacca have witnessed their appreciation of Quattromani, together with the UBS banker, Sergio Ermotti and the president par excellence of the Locarno Film Festival, Marco Solari.